Maybe you are one of the lucky few who hasn't received a photo-radar traffic citation in the mail. I unfortunately am not. Let me first say I do not condone violating traffic laws. I just have not seen the compelling evidence that red light cameras or photo radar vans improve public safety. In fact, the Denver city auditor concluded that there is no clear evidence these cameras have a positive impact on public safety. His official 2011 report said research and analysis was needed. Out of concern for public confidence he suggested that a third party do the study and said the red light program should actually be shut down if a positive public safety impact was not shown by January of 2015. Guess what – that didn't happen. Not in Denver, and not anywhere else in Colorado. 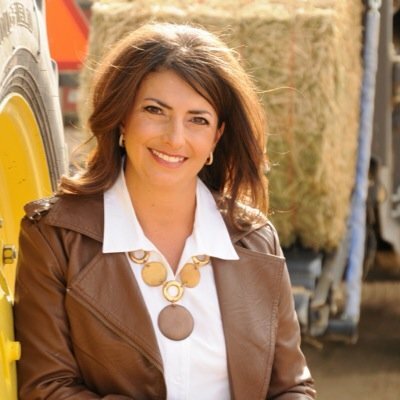 What we know for sure is that these photo radar citations generated more than $14 million dollars in revenue just last year. We also know that no third party independent audits have been done to verify these cameras' value for public safety. When good third party independent studies have been done, they show that public safety is not well served. We deserve better from government than this! A Channel 7 report noted that, according to the Denver Police Department, Denver's red light camera program generated more than $5 million since the beginning of 2011. Additionally, police department data also showed 37 percent of all tickets issued by the program came from a single camera on northbound Quebec Street at 36th Avenue – a location that saw only three red-light-related crashes in nine years. 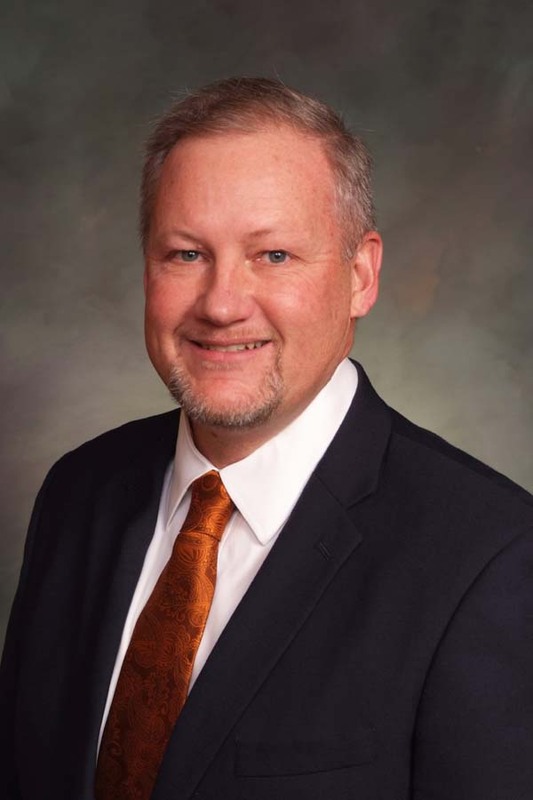 Last year, I sponsored legislation with then Speaker of the House Mark Ferrandino (D-Denver) to ban the use of red light cameras and photo radars vans in Colorado. Unfortunately, it failed to get out of the House. This year, I am again trying to pass legislation to prohibit these devices to help keep these cameras from generating more revenue on the backs of our citizens and violating their privacy. At this point my bill has passed its first committee, moving next to the House Appropriations Committee. I'm happy to see support from members on both sides of the aisle and hope this bill can make it to the governor's desk and be signed into law. Representative Perry Buck (R-Windsor) gives the weekly House GOP Update for the week of February 23 -27th. Don't House Democrats want law enforcement to have the training to find missing children? 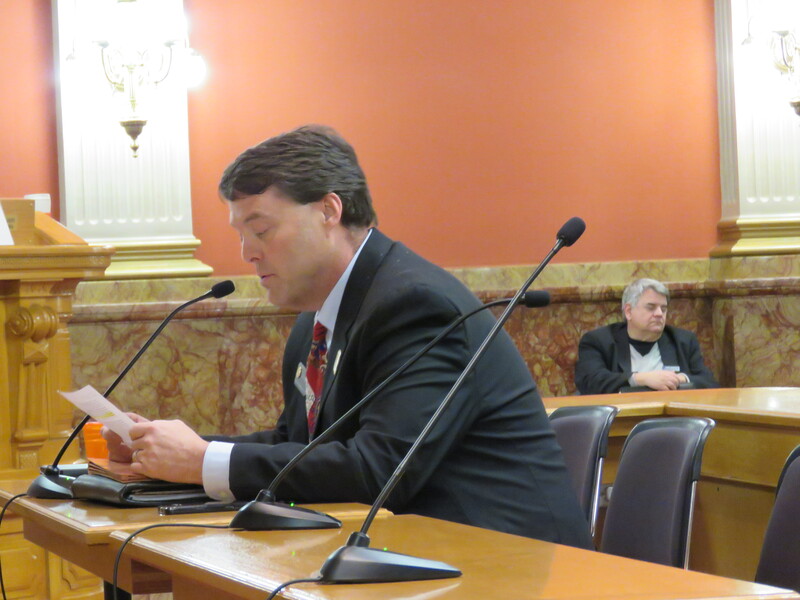 Representative Jack Tate (R-Centennial) presents House Bill 1197, "Indemnity In Public Construction Contracts," to the House Judiciary Committee. The bill passed the committee and now goes to the House Floor. 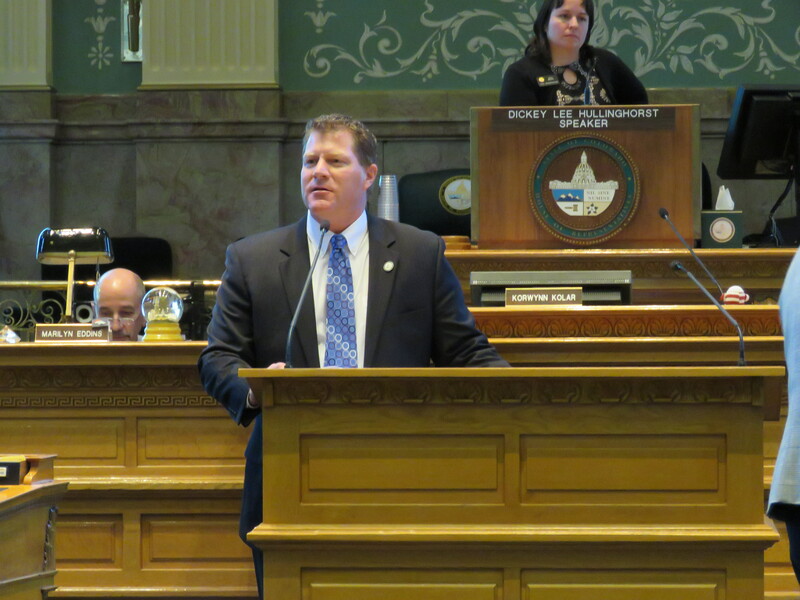 Minority Leader Brian DelGrosso (R-Loveland) speaking on the House Floor during debate. 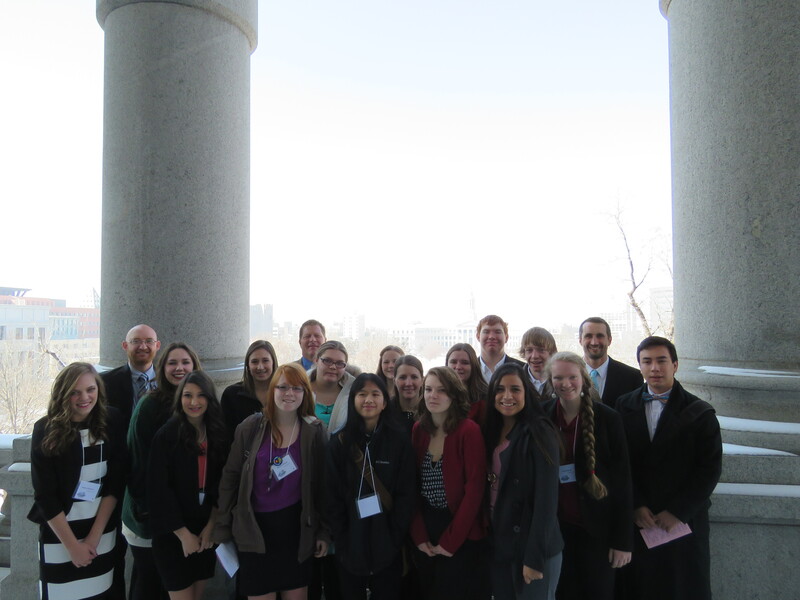 Minority Leader Brian DelGrosso (R-Loveland) posing with a group of Loveland students on the West Balcony of the Colorado state Capitol building.